Reportedly, new Cleveland Browns running back Kareem Hunt will make $645K base pay on the one-year deal with his hometown team. 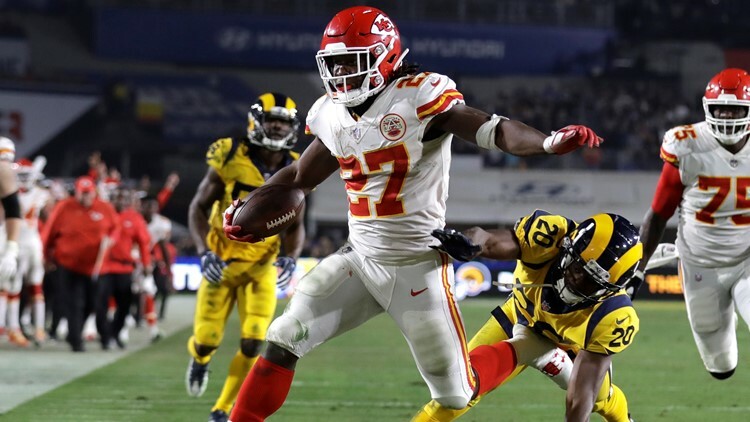 CLEVELAND — The Cleveland Browns signed free-agent running back Kareem Hunt on Monday, and by Wednesday morning, details of the one-year contract with his hometown team came to light. According to Field Yates, an NFL Insider for ESPN, Hunt will make a base salary of $645,000. Also, there is language in the contract detailing that he will make a $25,000 roster bonus for every game that he is on the active gameday roster of 46 players. Hunt will be due a $55,000 workout bonus for participating in the Browns’ offseason program, which will get underway in early April. A native of Willoughby and graduate of South High School, Hunt was released from his rookie contract with the Kansas City Chiefs on November 30, 2018 when video surfaced of him pushing, and later, kicking a woman at The 9 Hotel in Downtown Cleveland. After the announcement was made official by the Browns, Hunt released a statement through the team first apologizing for his “wrong and inexcusable” actions and then, pledging to learn from his mistakes. “I’ve known him since 2016 and I’ve found him to be a neat, young guy,” Browns GM John Dorsey said during a press conference Monday regarding the signing. “Now, again, let’s reiterate, the egregious act that he did commit, it was egregious. There is no room for those types of things, we all know that. The Cleveland Browns have signed running back Kareem Hunt despite his facing league discipline for assaulting a woman at a Cleveland hotel last February. Since his release from the Chiefs three months ago, Hunt reportedly has sought counselling for his off-the-field issues. 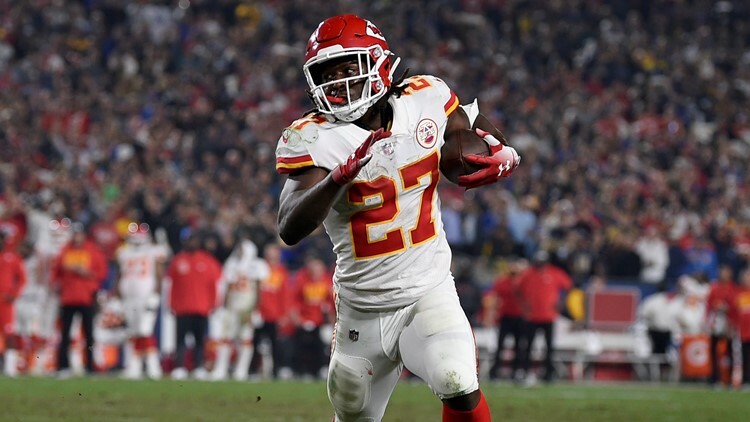 Kansas City Chiefs running back Kareem Hunt runs down the field during the second half against the Los Angeles Rams at Memorial Coliseum in Los Angeles, California, on Monday, November 19, 2018. In two years with the Chiefs, Hunt rushed for 2,151 yards and 15 touchdowns with 106 first downs, 19 plays going for at least 20 yards and four 40-yard gains. Additionally, Hunt caught 79 passes out of the backfield for 833 yards and 10 touchdowns, including a single-season career high of seven in 2018. As a rookie in 2017, Hunt went from not expected to have a large role in the offense to rushing for an NFL-best 1,327 yards on 272 carries, an average of 4.9 yards per attempt, which earned him a spot on the AFC Pro Bowl team.